In today’s post, we are going to showcase several sets of freely downloadable resources which are really helpful in any of our web and print design projects. 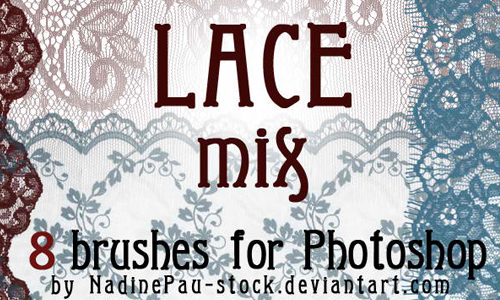 These brushes are composed of various lace patterns which were handpicked mostly from DeviantArt. 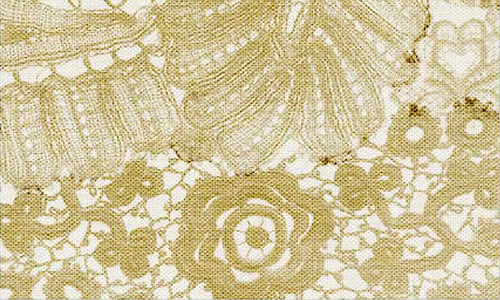 Lace designs are widely made use of as an effective corner brushes, side borders or as ornamental element in scrapbooking and other graphic design artworks. 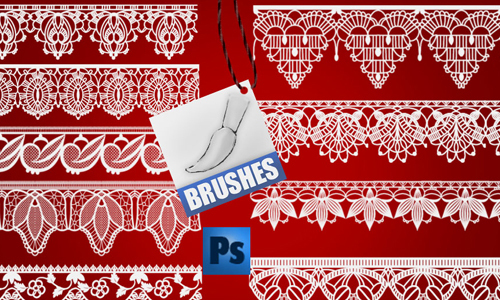 These lace brushes are easy to overlap and are useful for making frames or as borders for photos, certificates or cards. 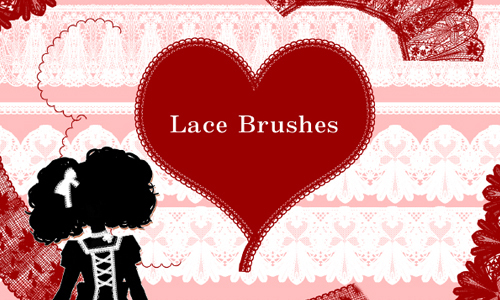 Here is A Collection of Lace Brushes for Free. 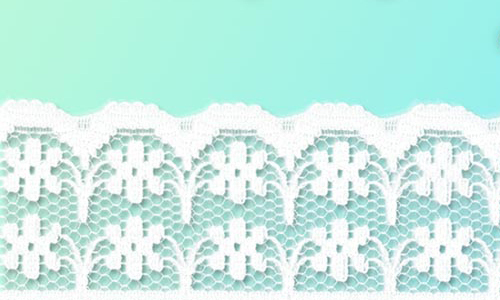 You can also utilize these lace brushes in your vintage graphic designs so if you are working on a retro-inspired personal and commercial projects then just browse this list and choose the best. Have fun surfing around! A set which includes 28 brushes. Oh! Be sure to check out these collection of cool and rad brushes. A set which includes 10 lace brushes. A set which consists of 8 lace brushes. 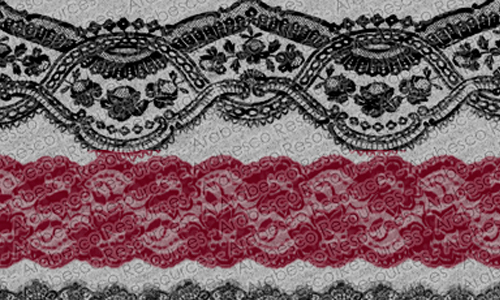 A set of antique lace brushes which will work in Photoshop versions 7 and above. 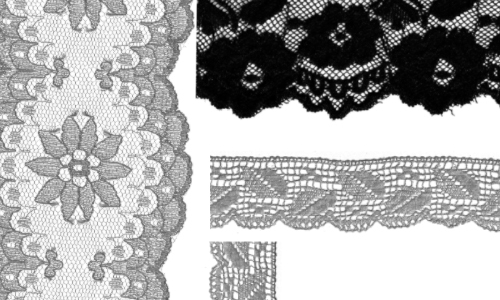 A set of high resolution lace brushes created by merrypranxter. 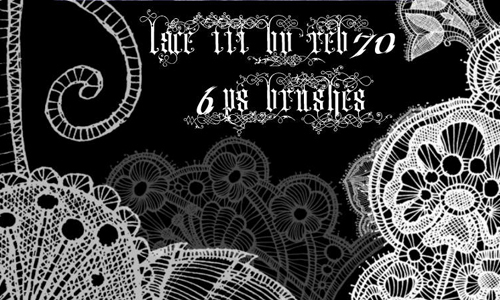 There are 31 lace brushes included in this set. 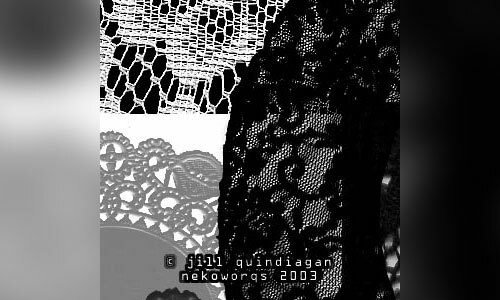 A set of lace brushes created by clowx. 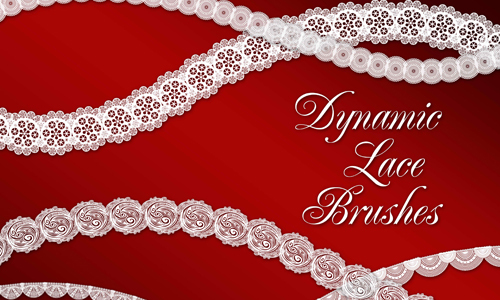 A set of lace brushes created by Elbereth-de-Lioncour. There are 7 lace brushes included in this set. 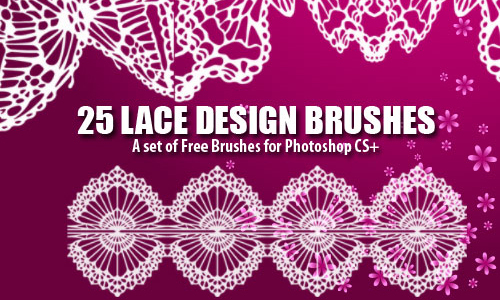 A set which includes 25 high resolution lace brushes. 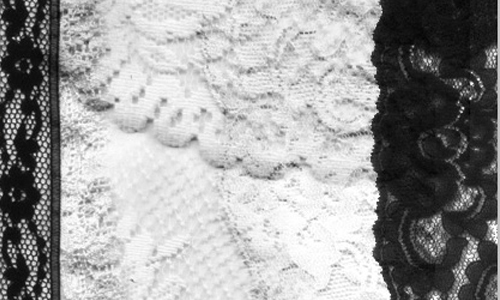 There are 2 lace brushes included in this set. 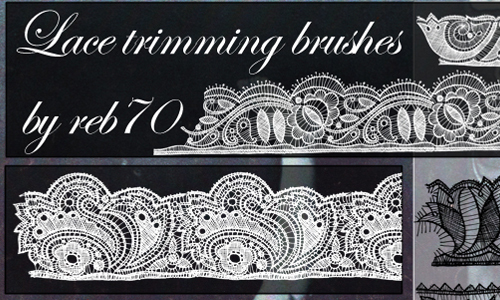 A beautiful set of lace brushes created by roula33. 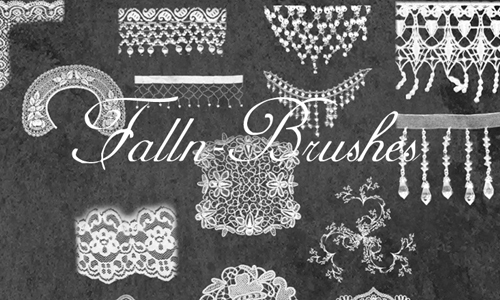 A set of lace brushes created by Falln-Stock. 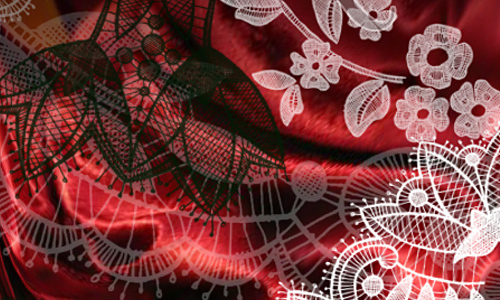 There are 4 Photoshop lace brushes included in this set. 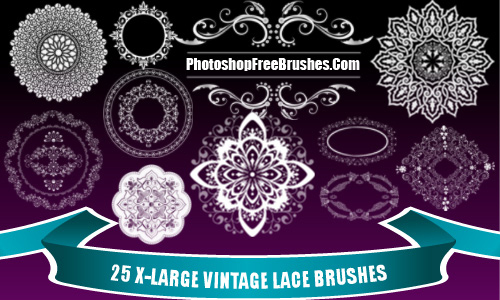 A set which includes 25 large vintage lace brushes. 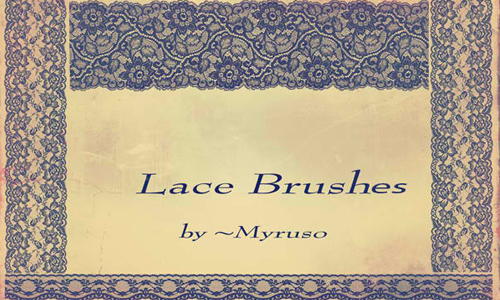 A set of lace brushes created by MorfineDoll-stock. There are 12 brushes included in this set which were made in Photoshop CS3. 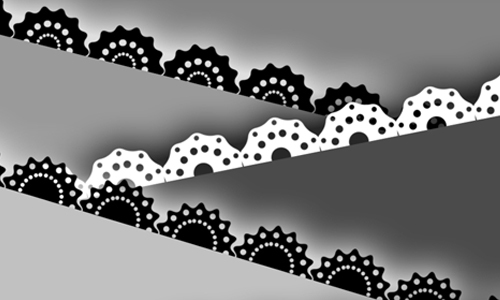 This set of lace brushes were made in Photoshop 7. 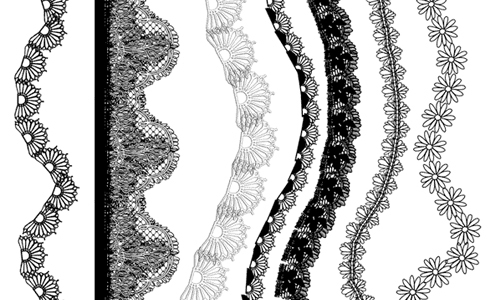 A set of lace brushes made in photoshopCS2. This set of large brushes was created by Scully7491. 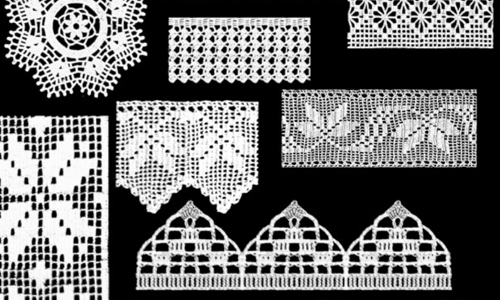 A set of lace brushes created by CourtHouse. 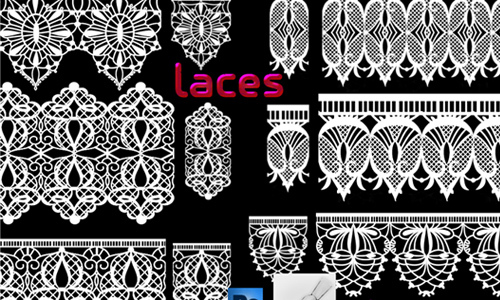 A set of lace brushes available in png file format. There are a total of 114 brushes included in this set. 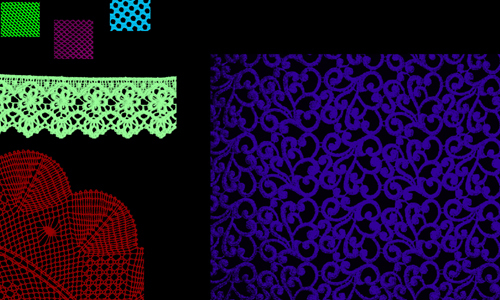 A set of lace brushes created by roula33. 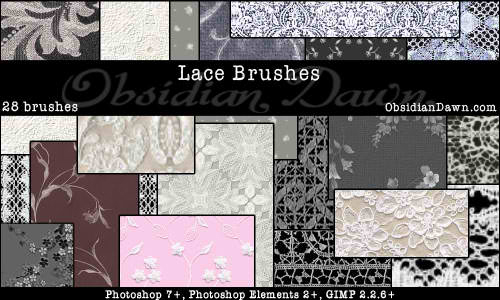 A set of lace brushes made with Photoshop CS2. Do you like this post? We would love to hear your responses in the comment section below.